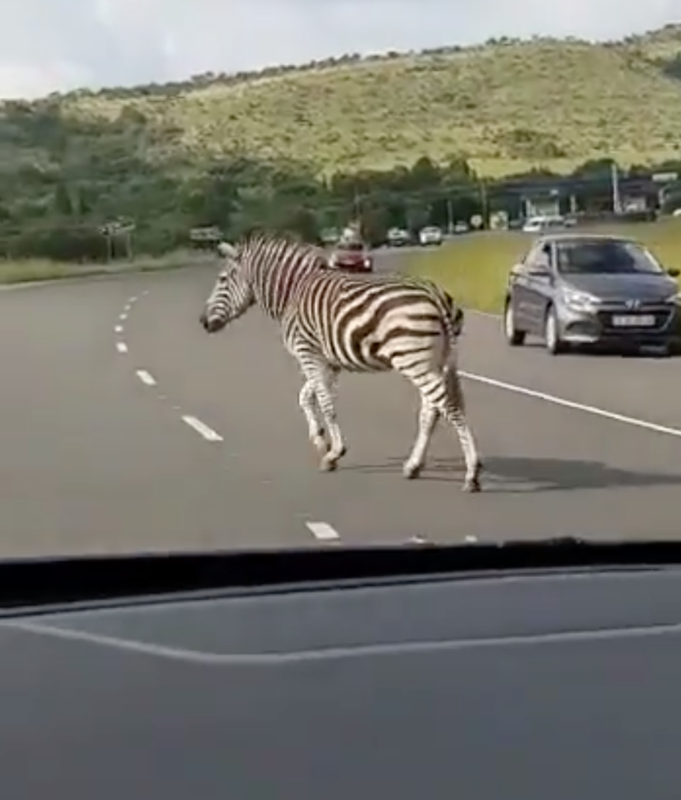 Have you seen this zebra in Hartbeespoort? A zebra walking around Hartbeespoort in tNorth West has been ‘avoiding’ a search party which started on Tuesday. The stallion's owners bought him to be with their three mares, but apparently, he didn't "adjust and the mares bullied him." This could be one of the reasons why he escaped. A team is currently being used to locate the animal. However, every time someone spots the zebra, he changes his location. The search was canceled on Wednesday late afternoon for the day. Have you seen the zebra in the Harties area?